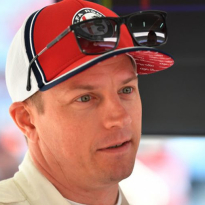 The pair worked together when Raikkonen made his F1 debut for Sauber in 2001, and he has now returned to the same Hinwil based team for 2019. Currently, he is 'best of the rest' behind the six Mercedes, Ferrari and Red Bull drivers. 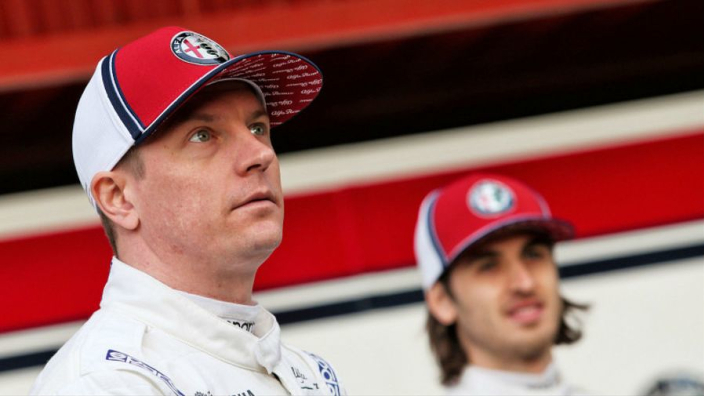 "It's simply a pleasure to work with Kimi," Zehnder told Blick newspaper. "He gives everything every time." 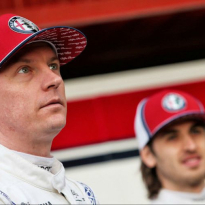 As for the 39-year-old's seventh place in the drivers' points standings, he laughed: "Kimi is leading the B league!" 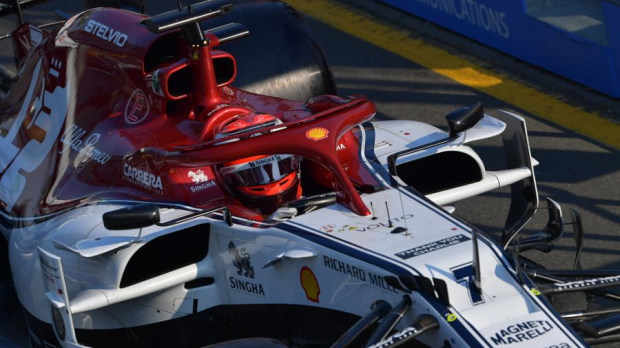 And that 'B league' will remain in place for now under the current rules regime, according to team boss Frederic Vasseur. "Not much will change until 2021," he said. "We can only try to hold our own in the midfield. "Our goal remains sixth place in the constructors' world championship."